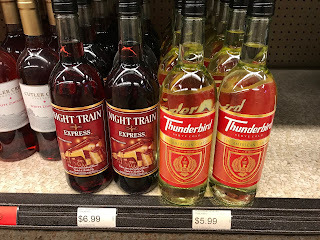 It's a celebration on this weeks edition of Bumming with Bobcat as we bring you episode 100 of the podcast and celebrate 30 years of Appetite for Destruction with an ice cold bottle of Night Train Express! 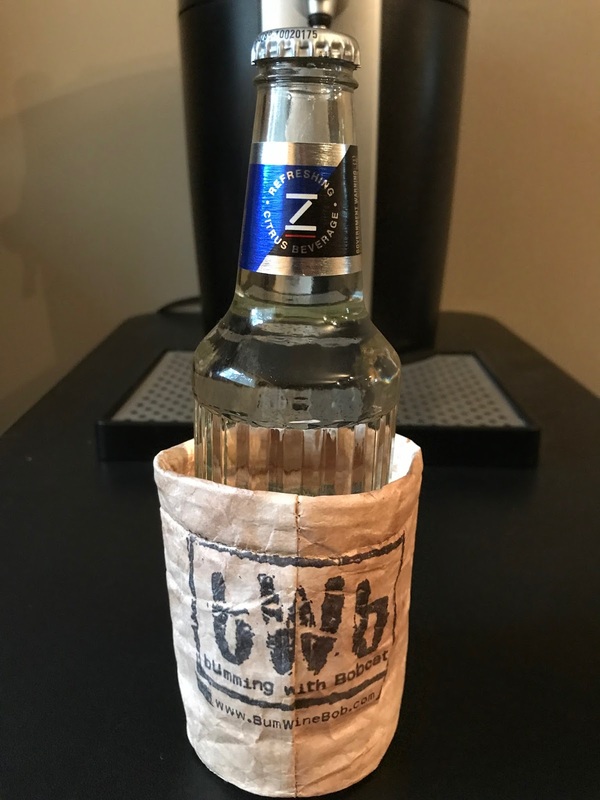 Zima is BACK and the BWB Malt Beverage Of The Week! Make sure you pick up a six pack of this 90's throwback beverage before it's too late! 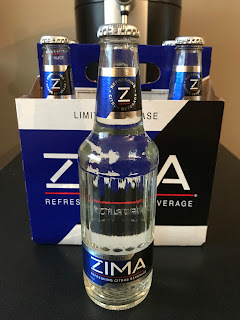 What's on tap for the next 100 episodes? Tune in and find out! Listen to "The Bumming with Bobcat Centennial Celebration" on Spreaker.